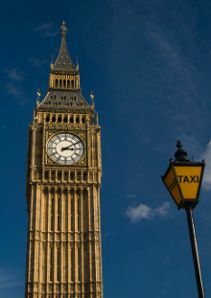 We have saloons, estates, and mpv's for up to 9 people we also pick up from restaurants, clubs and pubs. 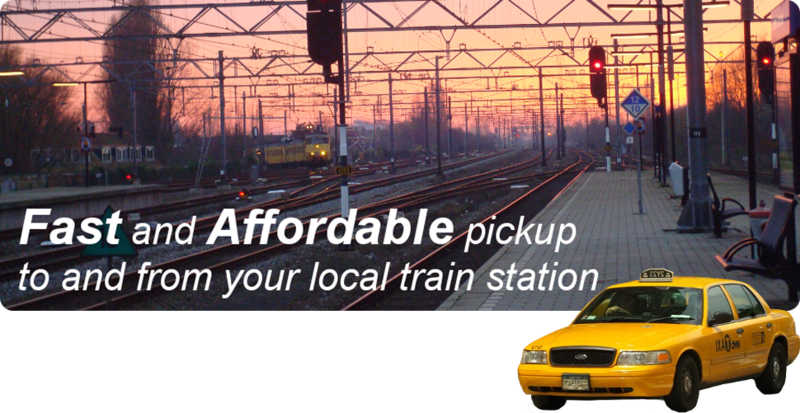 All our cars are insured and regularly checked, our company is registered and licensed by the public carriage office. Quality cars driven by courteous drivers vetted by the London Transport Authority. We also go anywhere no job too small or too big. 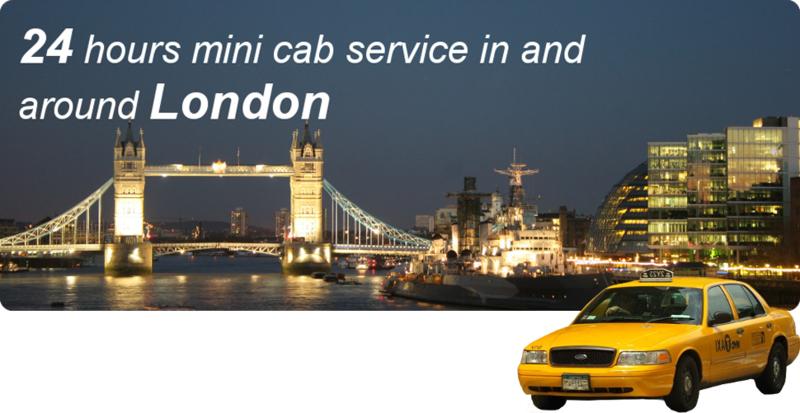 Our aim is to provide excellent customer service at reasonable prices and always on time. 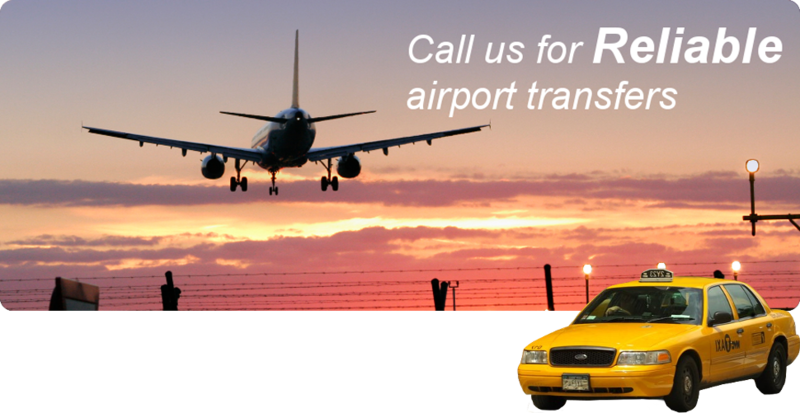 That's our promise, you will never miss a flight or an important business appointment.